The aviation industry is growing very rapidly in Indonesia. This makes it easier for people to visit various places of interest from various provinces in Indonesia. The holiday has become a culture in the middle of Indonesia society. Traveling activity in Indonesia is indeed more enjoyable. The distance between the first island to be traveled for days even weeks, now it can be reached in just a few hours by plane. There are many choices of airlines in Indonesia. You can choose one of the following airlines’ lists and suit it with the destinations that you’ve chose. Many airline serving almost all indonesian domistic, route and some have served international flight from countries in various continents.Get information regarding details in the country, scheduled flights you can go to the website of each airline or call your Indonesian travel agent. 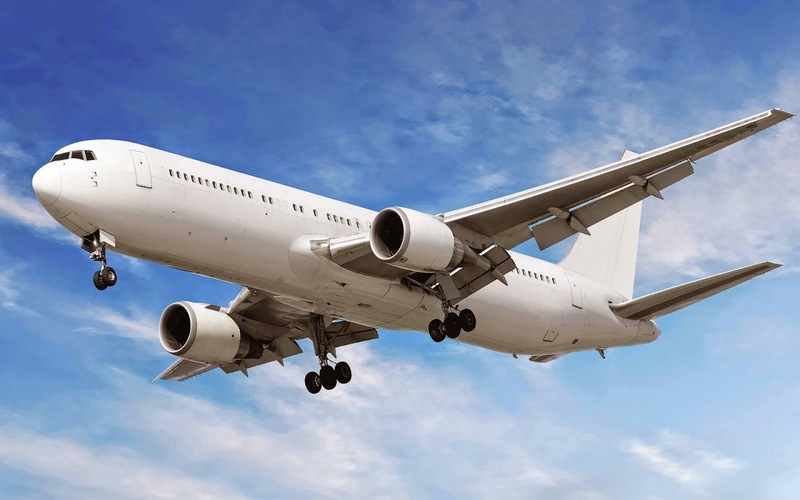 Citilink Airlines | Lion Air | Batik Air | Sriwijaya Air | Nam Air | Garuda Indonesia | Merpati Air | Mandala Airlines | Tiger Airways | Air Asia | Cheap Airplane’s TicketsThere are many choices of airlines in Indonesia. You can choose one of the following airlines’ lists and suit it with the destinations that you’ve chose.